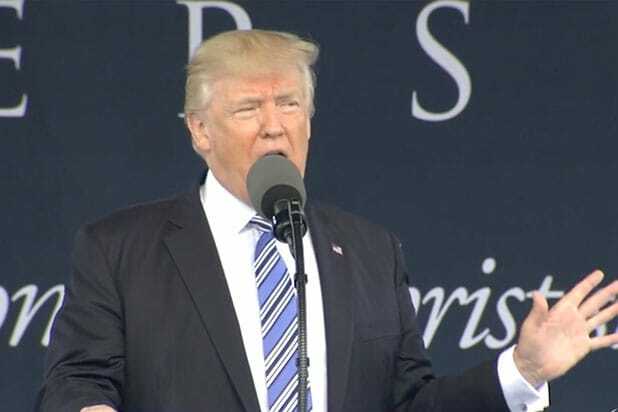 Donald Trump gave his first commencement address as president at Liberty University on Saturday, and many took to Twitter to mock Trump’s comments to the Christian graduates. “Funny that Trump is speaking at Liberty University, a religious institute of higher education, since he is neither religious nor educated,” writer Nick Jack Pappas wrote on Twitter. Trump speaking at Liberty University — two words his very existence shits on. Funny that Trump is speaking at Liberty University, a religious institute of higher education, since he is neither religious nor educated. With Trump Univ & Liberty University degrees, you can be a Preacher with a casino and three wives and date your daughter. 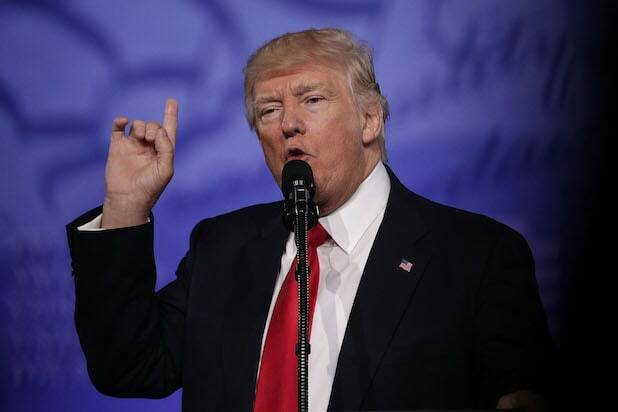 During his speech at the world’s largest Christian university in Lynchburg, Virginia, POTUS spoke about what he faces as a political outsider, the role that faith plays in America, and what the Christian graduates of Liberty University should expect in a secular world. The Washington Post noted that the commencement address was relatively short on scripture but still made the president look like a Christian. But of course, he did not mention the firing of James B. Comey as FBI director, a big story that hit the news this week. A representative for Trump has not yet responded to TheWrap’s request for comment.